If you are willing to start an e-commerce business and not sure about dropshipping as an order fulfillment method, continue reading the blog. Dropshipping is a supply chain retail fulfillment method where the product is directly supplied to the customer from the supplier who can be either a manufacturer or wholesaler. 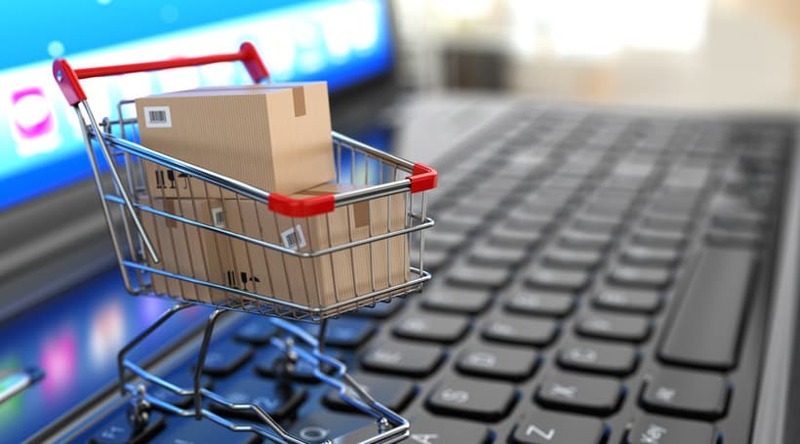 Instead of purchasing and storing a whole lot of inventory, a dropshipper ties up with a supplier and enlist the complete merchandise in the e-commerce store. This particular fulfillment method reduces the initial investment as the e-commerce store can eliminate the inventory maintenance cost. However, profit margins will likely be reduced and competition will become higher. Let us dive deeper into the benefits and disadvantages of a dropship model. The dropshipping model majorly involves setting up an e-commerce website and finding suppliers. For someone who is new to the e-commerce sector, this model is relatively easy to understand and implement. In dropshipping, you need not worry about managing warehouses, packaging & shipping, tracking inventory & returns and managing stock level. Hence, it is easy to get started and scale business in a dropship model. In a traditional business model, setting up and managing retail operations such as inventory management, warehouse management, shipping and billing increase the costs. Since the dropship model eliminates these stages, there are no upfront costs involved. The dropship model is location independent as you don’t need an office or a warehouse which decreases your overhead costs as well. Hence, the costs and risks involved in dropshipping will always be low as compared to traditional brick-and-mortar retail model. Dropshipping eliminates the wait time when products are shipped from the manufacturer to the business owner, which can be a few weeks in some cases. In dropshipping, you can go-to-market with your products as soon as they are manufactured and checked for quality. Since dropshipping eliminates the stage of purchasing inventory, you can offer a wide range of products to your customers without any worry of stocking the inventory. If your suppliers stock a product, you can start selling it at no additional cost. The shipment in dropshipping is made directly from a supplier to the customer which decreases the number of product movement from one physical space to another. So in the dropship model, the risk of product damage reduces as well. In dropshipping, you can manage inventory, fulfill orders, shipping, and labeling with ease through your suppliers. This is highly beneficial as you can now spend more time on marketing and promoting the complete product range. Additionally, the focus can be shifted in providing the best and seamless customer experience. 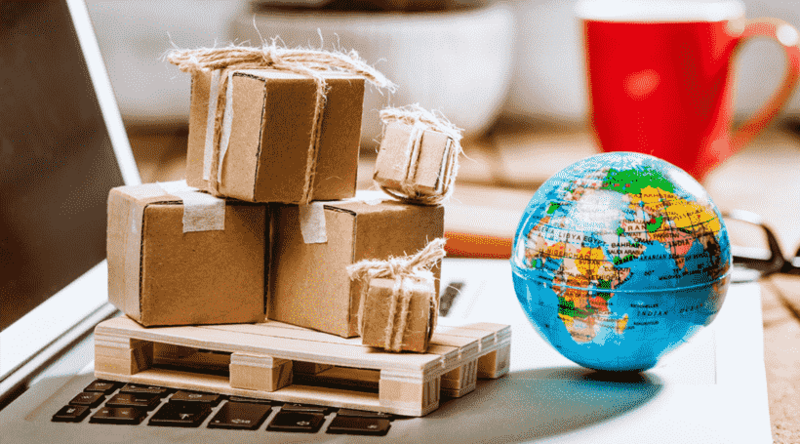 Low set up and overhead costs can make more businesses opt for dropshipping as an order fulfillment model, increasing the competition subsequently. When the competition becomes high, the merchants will be ready to sell their products at very low margins in an attempt to grow their revenues. Since they have invested so less in setting up, they can afford to do so. This cut-throat competition destroys the profit margins making it more difficult for merchants to maintain sustainable growth. Also, depending upon your requirements, the suppliers or vendors will charge higher prices for dropshipping products, which will further eat into your profit margins. Managing own inventory and warehouses have a benefit viz-a-viz inventory control and tracking stock levels. But in dropshipping, when you are shipping products from multiple warehouses/suppliers who are fulfilling orders to multiple merchants, keeping track of the inventory becomes an issue. Hence, inventory control is a huge problem in dropshipping and the quality and quantity of the products are always under question. 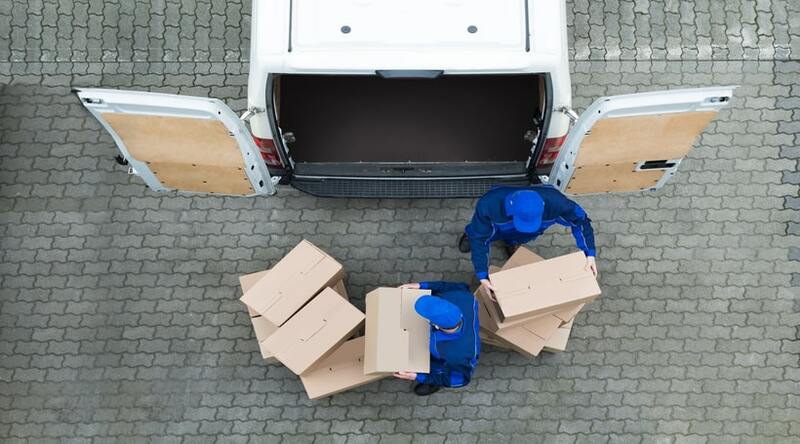 Working with multiple suppliers might become way too complicated for a business owner as one has to deal with different shipping methods and policies. The suppliers have clear return policies about what items can be returned and under what conditions. You need to be aware of those as well. Errors are more likely to occur which will require communication from your end with the suppliers as well as your customers to avoid discrepancies. If you are a first-timer who has started an online business, dropshipping may prove to be a great business model for you. It can take a long time for a person to figure out how to drive traffic to a website and then convert that traffic into buyers. Since the dropship model involves low risk in terms of capital investment, it gives you an opportunity and ample time to learn how to drive traffic and optimize it. Dropshipping is an excellent option for those who are testing new products, or even a new business. Since it is the least expensive method of selling online as you don’t have to purchase any inventory upfront, you can use it for your business as well as product validation. Selling a wide range of products through traditional brick-and-mortar business model may be difficult as it requires huge capital investment to purchase inventory and manage it in a warehouse. Instead, go for dropshipping where you can sell hundreds and thousands of product without actually maintaining an inventory. Deciding whether dropshipping is a good fulfillment option is not as simple as it might appear. For a business owner who is willing to go with low investments, dropshipping is the best option for them. 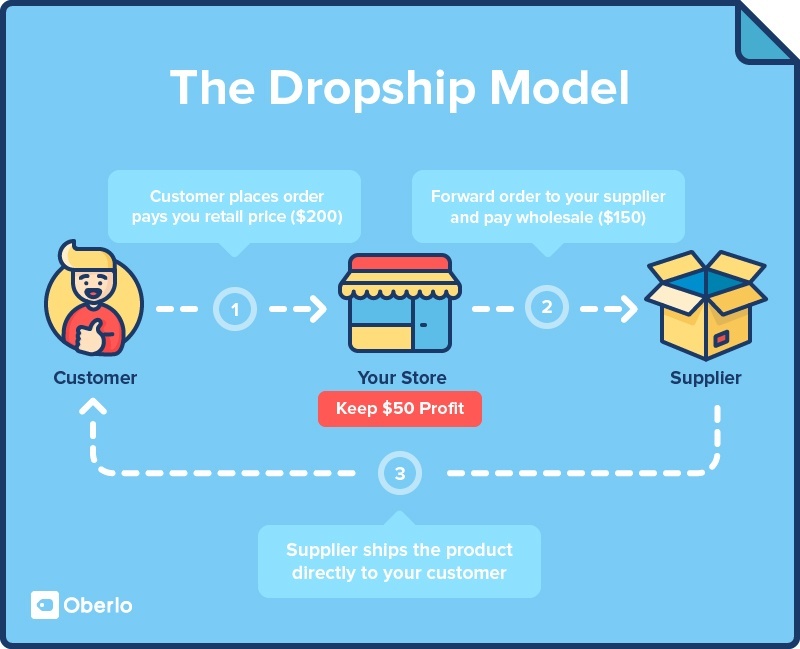 In order to integrate the dropshipping model with the e-commerce business, it is necessary to understand businesses’ profit margins and ensure it makes sense for the business. Working closely with suppliers and integrating them with the order fulfillment software can really solve those challenges that a business may encounter while opting for the dropshipping model. See how we can help you ensure a hassle-free fulfillment. Distributed Order Management (DOM) is the management of planning, configuration, pricing, orchestration and fulfillment of orders.. This article shares the insights about opportunities and challenges faced in eCommerce fulfillment. It also covers some interestin..
Nice Insight. I see one major disadvantage of Dropshipping method from Customer & Ecommerce platform operator (Amazon) point of view, is the Quality Control factor. Shipper packs and deliver the product the partners of directly which takes out the quality check layer, though can be managed.